What is the basic feature according to which growers from all over the world choose their seeds? Most seedbanks divide their products into two essential categories: regular and feminized. The reason is simple – it is the most important information for the future grower. So what it means if we buy “feminized” seeds? Feminized seeds contain no male chromosomes and they should produce female plants in “at least” 95 cases out of 100. 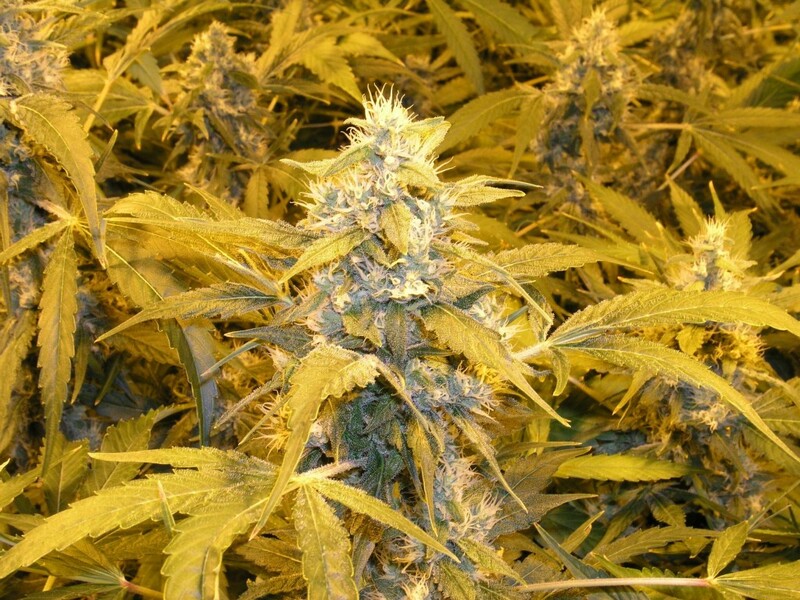 The process of feminization was developed and utilized by a famous seedbank from Holland in late 1990’s, causing a major revolution in cannabis seed industry: All major seedbanks quickly learned the process and started their own production of feminized seeds. Before too long this type of seeds ousted regular ones from the market (according to the website of Dutch Passion feminized seeds account for over 97 percent of all their cannabis seed sales nowadays). Apart from producing exclusively female plants, feminized seeds have other advantages such as resilience. On the other hand some growers and breeders still prefer regular seeds, because they do not like any genetic or other modifications (for example with colloidal silver) of their plants.